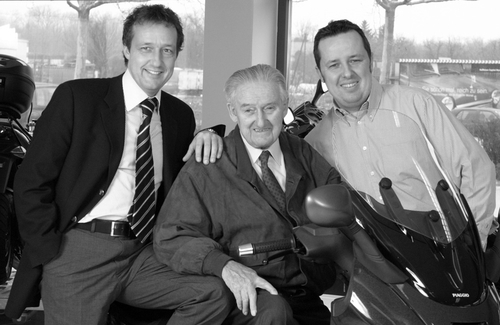 As a family business, the Faber Group unites a deep passion for mobility with decades of experience in the Austrian two-wheel business. 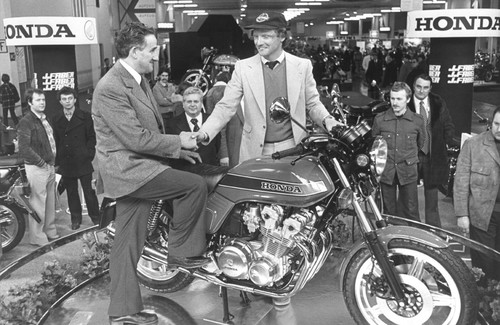 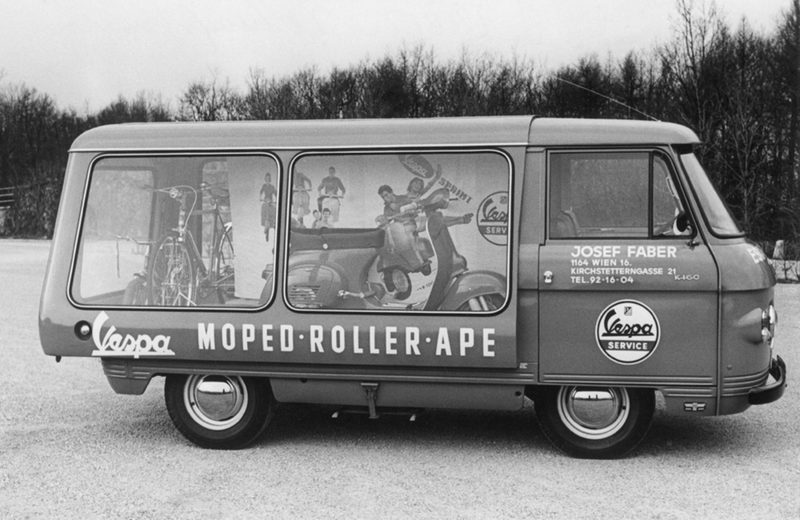 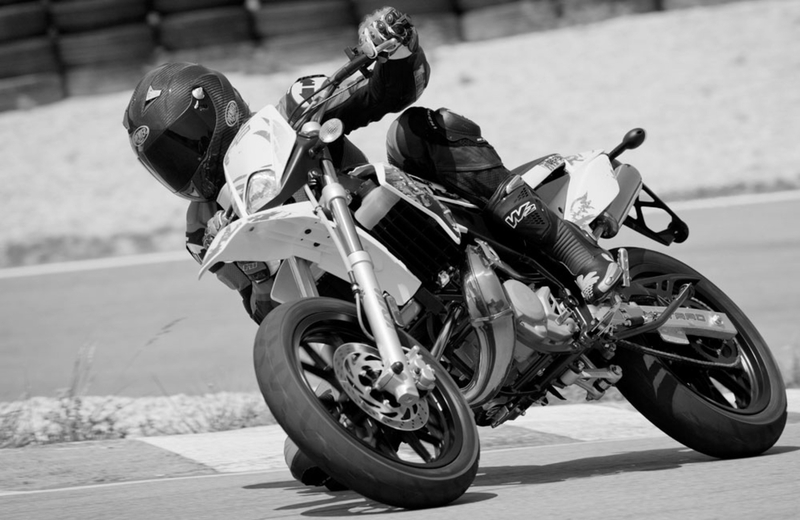 Josef Faber sen. founds the Faber company Faber by taking over the Austrian general importership of the motorcycle brand Jawa. The company is located in Kirchstetterngasse in the 16th district of Vienna. 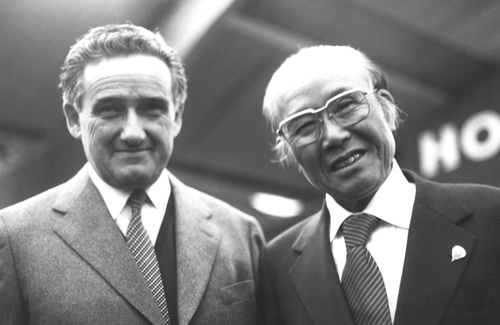 Josef Faber sen. signs the importer contract with Honda and becomes the first Austrian importer of Japanese products. Faber takes over general importership of the traditional Italian two-wheeler brands Piaggio, Vespa and Gilera and thus lays the foundation for a successful trade relationship. Together with Honda Tokyo Faber founds Honda Austria GmbH, hands over the general representation and remains Honda contract partner until 2007. 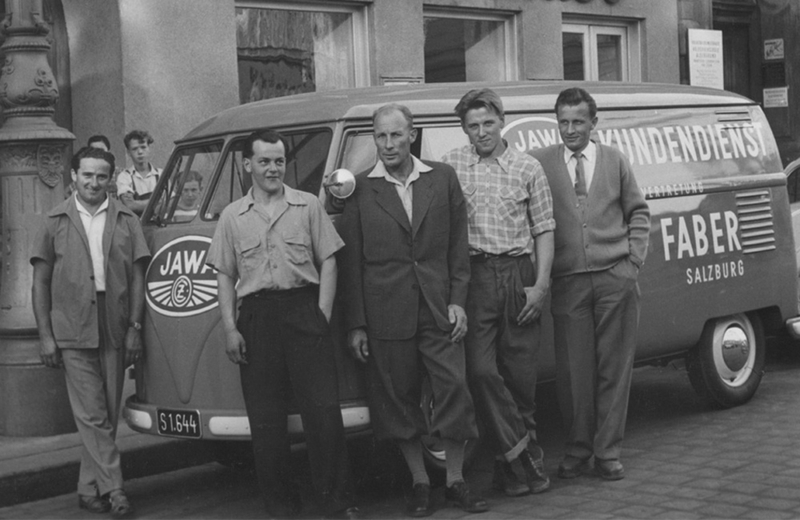 Josef Faber jun. together with his brother Peter take over management of the company. Josef Faber sen. remains as advisor. Faber GmbH takes over general importership of another brand of the Piaggio Group with Derbi. 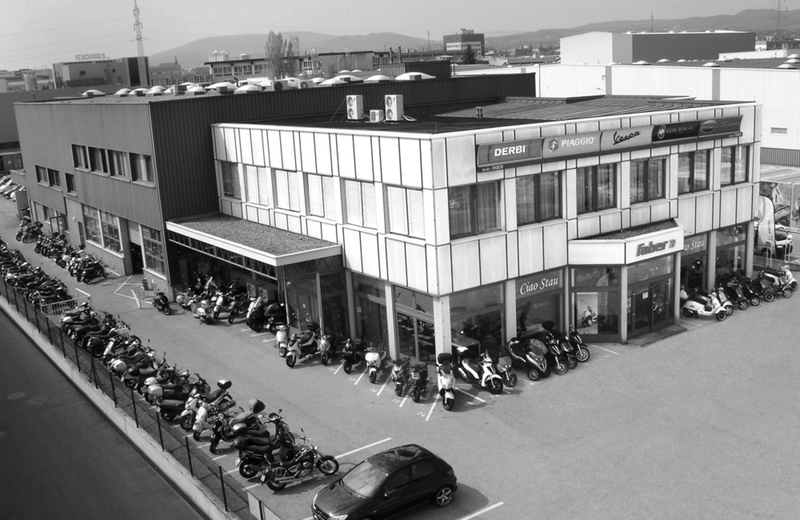 Faber GmbH moved it´s headquarter including the retail and workshop from the previous location in Ottakring to Carlbergergasse 66a in the 23rd district of Vienna. Faber GmbH strengthens the partnership with the Piaggio Group and becomes general importer for Moto Guzzi and Piaggio Commercial Vehicles. 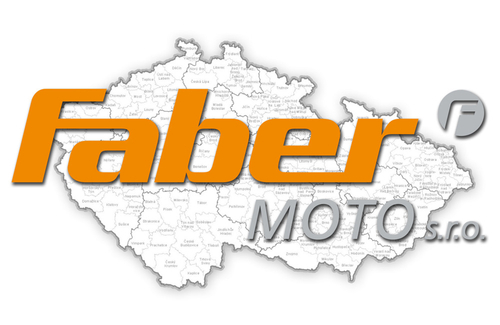 Piaggio Group confirms its full trust in Faber GmbH by transferring the newly founded subsidiary Faber Moto s.r.o. 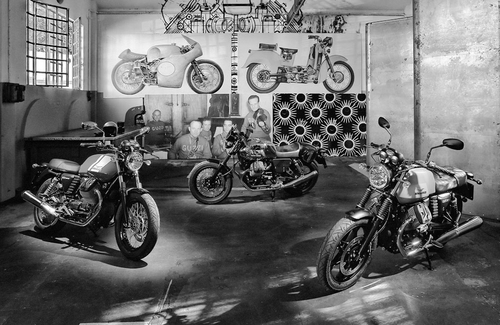 the general importership for Piaggio, Vespa, Moto Guzzi and Aprilia in the Czech Republic.